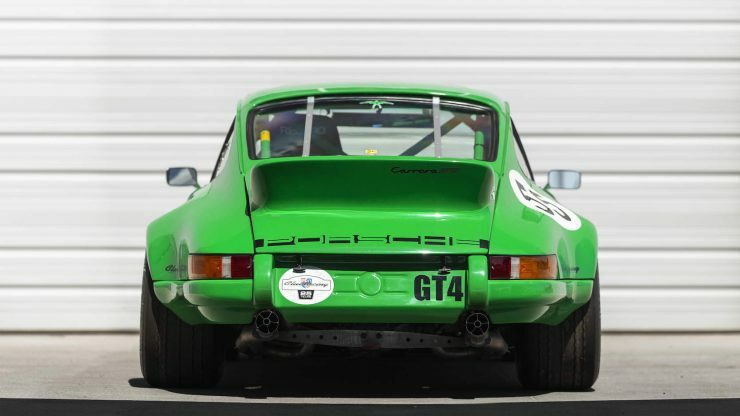 I’ve always thought of the Porsche 911 as the automotive equivalent of Keith Richards. 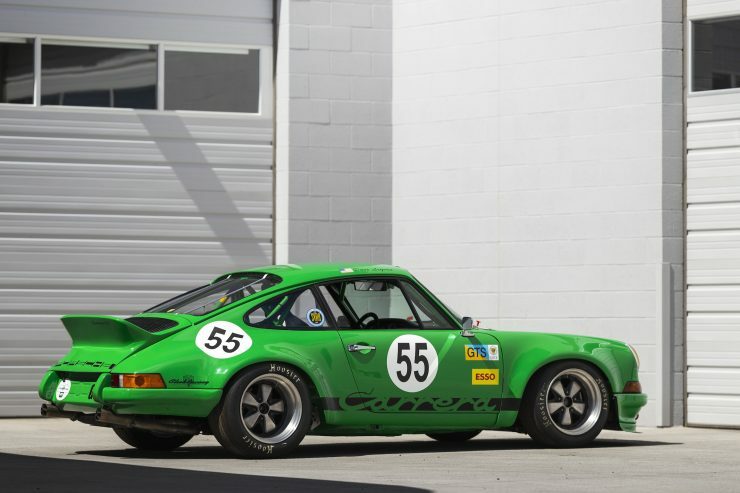 Both rose to prominence in the early 1960s, both have become global rockstars in their own right, and despite countless predictions of their imminent demise, both are still going strong all these decades later. 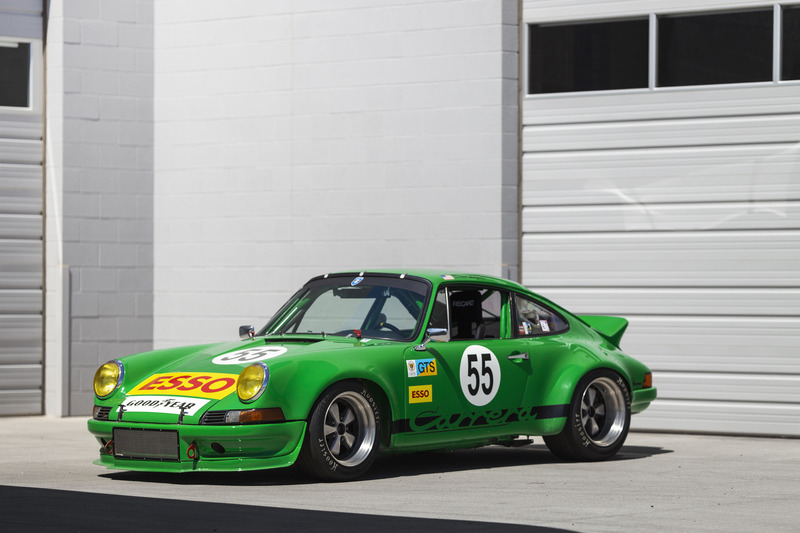 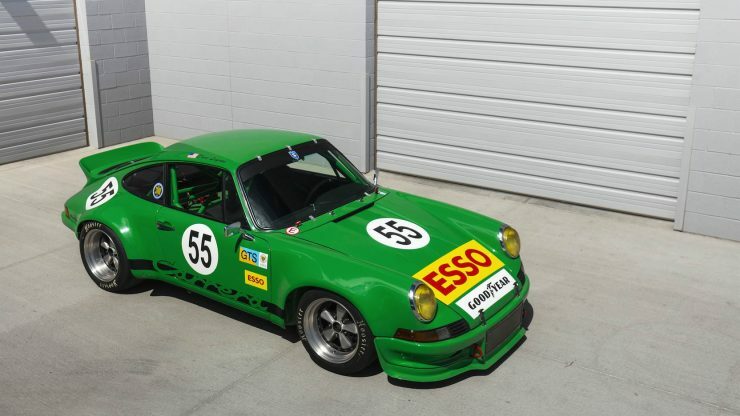 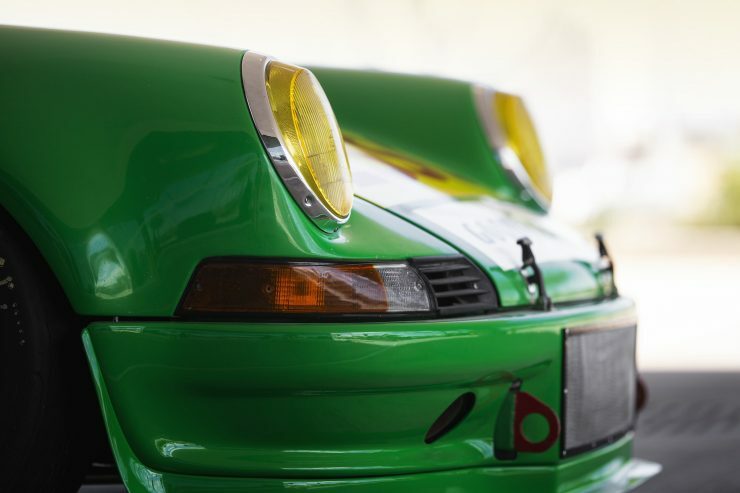 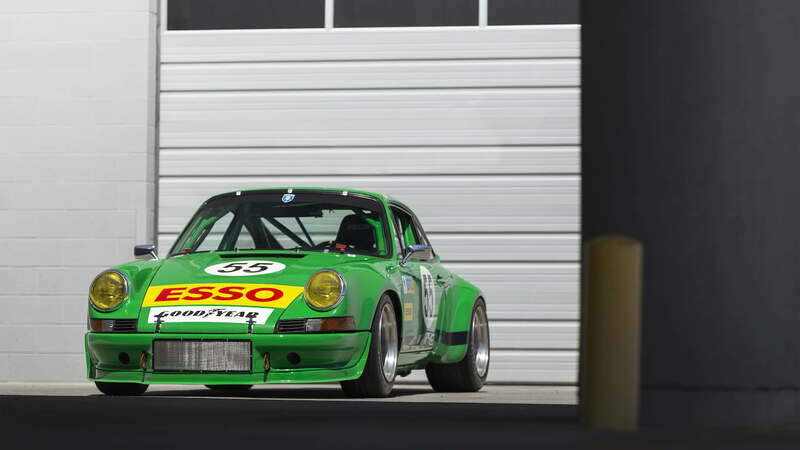 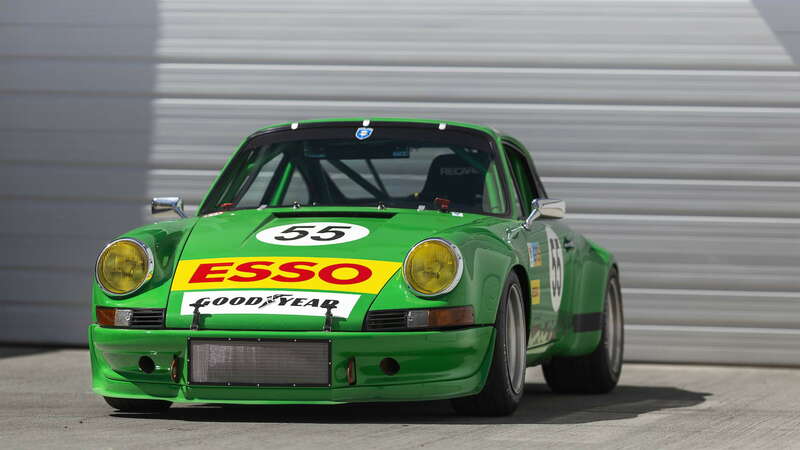 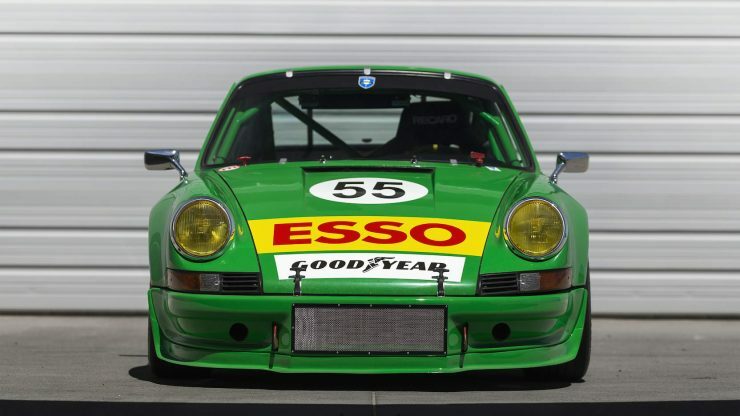 The viper green Porsche 911 you see here is a 1970 example that’s been rebuilt to semi-RSR specification with a low front spoiler including an integrated oil cooler, flared wheel arches front and back, and that iconic RSR rear spoiler. 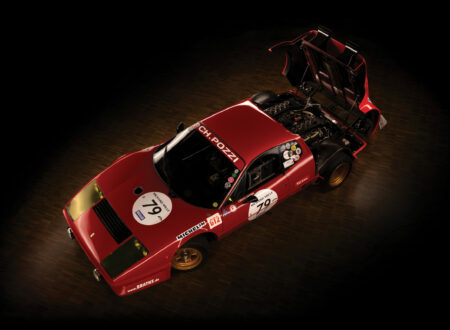 Under the skin the changes are significant, the original car was stripped to its bare metal unibody and subject to a rigorous protocol of motorsports preparation. 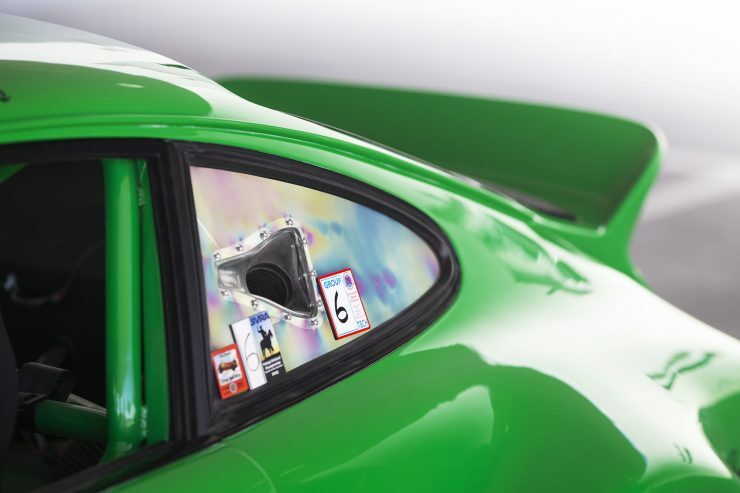 A full roll cage was installed, all factory spot welds were seam welded, the critical areas were reinforced, and multiple coats of viper green were added. 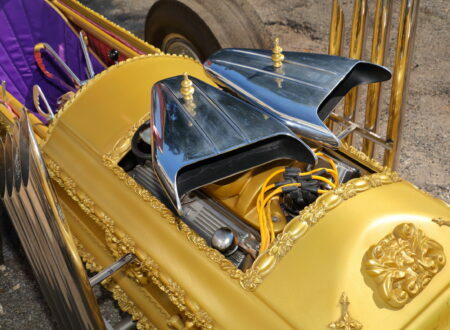 Once the shell was ready the build could begin in earnest. 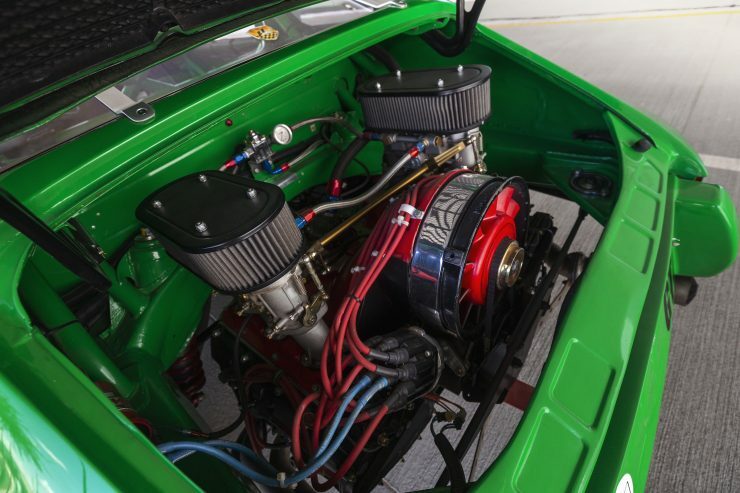 A bespoke 3.2 liter engine was built by Torque Power Racing with a stroker crankshaft, a twin-plug ignition, and custom long tube headers with twin cookie cutter megaphones. 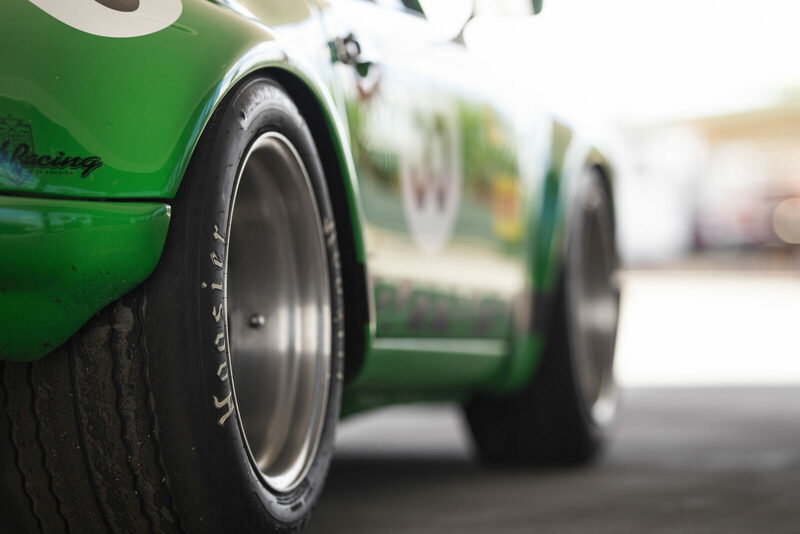 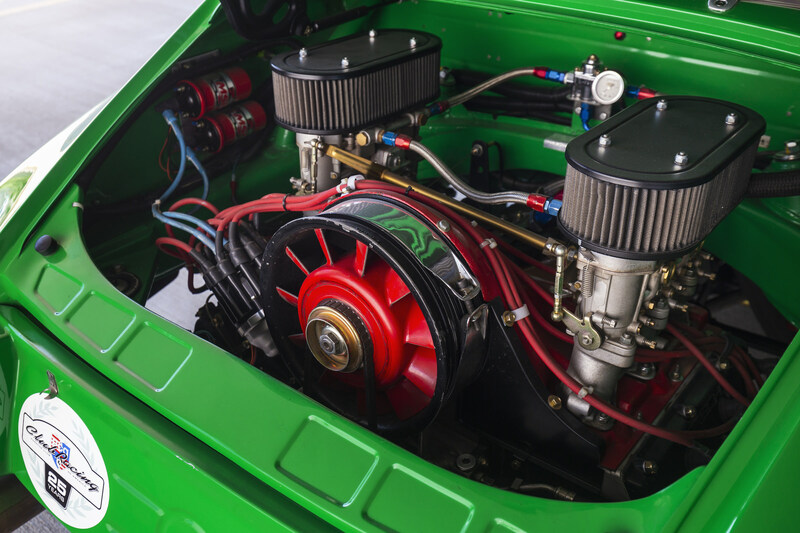 Power is sent through a racing clutch into a close-ratio Porsche 915 magnesium 5-speed gearbox, then through a limited slip differential to the wheels, which are wrapped in Hoosier racing rubber. 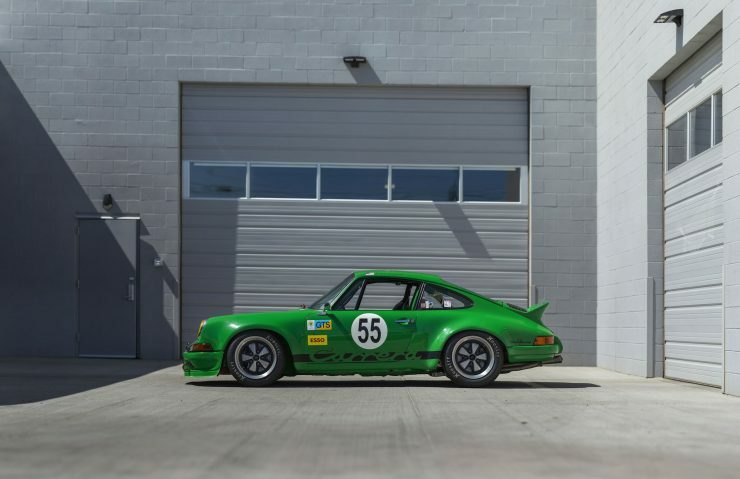 The car sits on adjustable Bilstein coilovers with Eibach springs front and back, Fuchs adorn all four corners, with 9 inch wide units at the front and 11 inches in the rear, inside the wheels you’ll find race-specification disc brakes front and back with Tilton dual master cylinders connected to a cockpit adjustable knob, and an electronic brake pressure gauge. 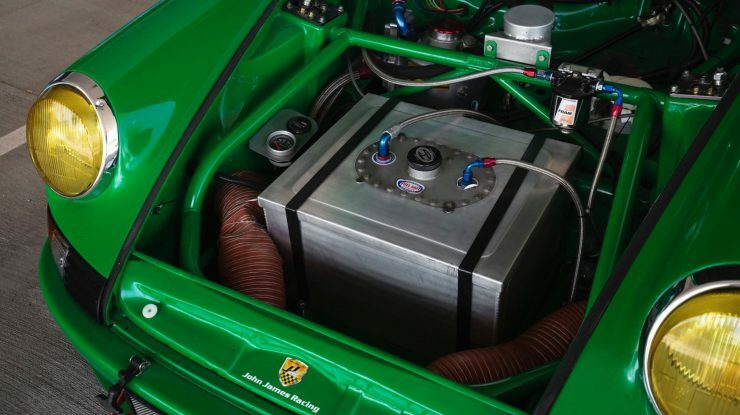 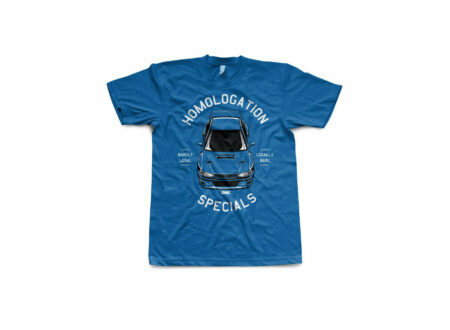 The car is equipped with a racing fuel cell and a Peterson remote oil tank, both mounted upfront of course. 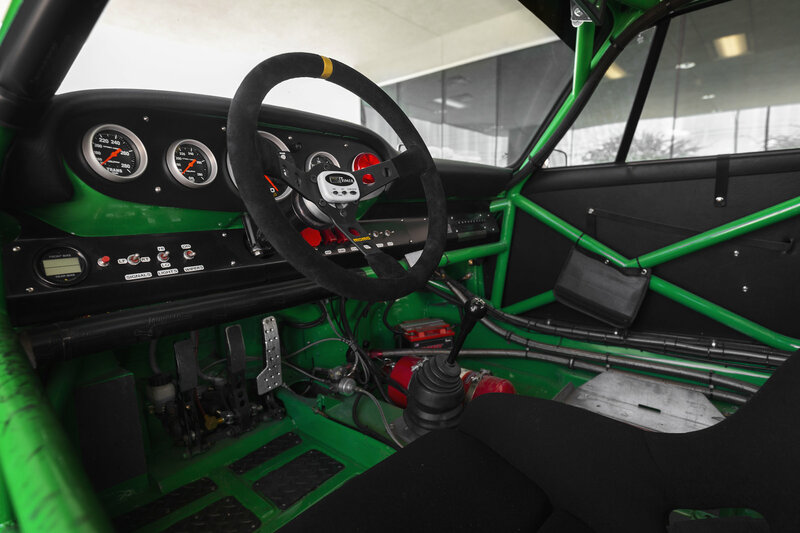 Inside, the interior is stripped to bare bones for weight savings as you’d expect. There’s a leatherette dash and door panels with period correct door pulls, a quick disconnect steering wheel, a 17 inch rearview mirror, a SPA fire system with internal and external pulls, and a Hobbs hour meter, RPM, oil temp, oil pressure, and amp meters. 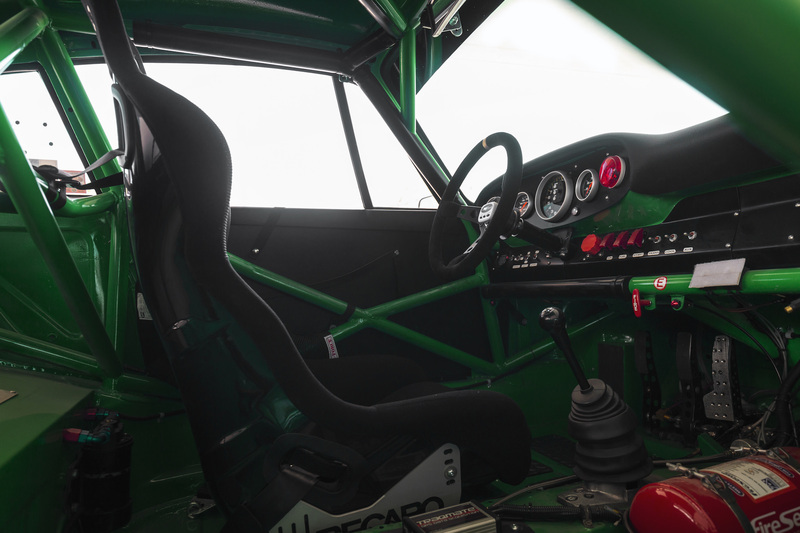 The seat is a Recaro XL seat plumbed for a cool suit, and it’s fitted with a Schroth harness. For recovery there are front and rear tow hooks which hopefully won’t get a lot of use. 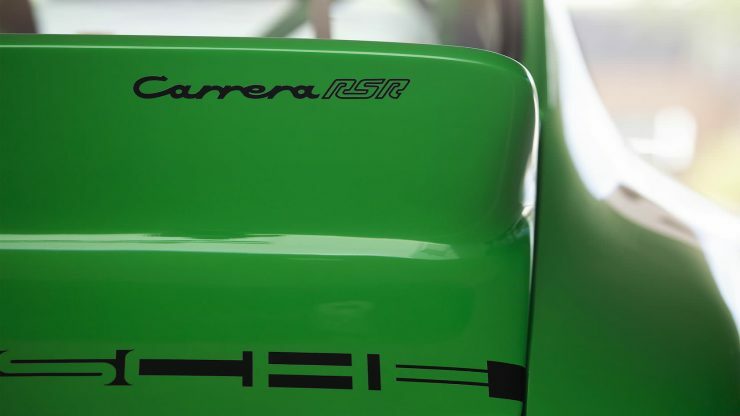 The car has an extensive racing history, with HSR, SVRA, and PCA log books on hand, it recently competed in the Coronado Festival of Speed winning the group 6 race, and the SVRA National Championships with a 6th place finish. 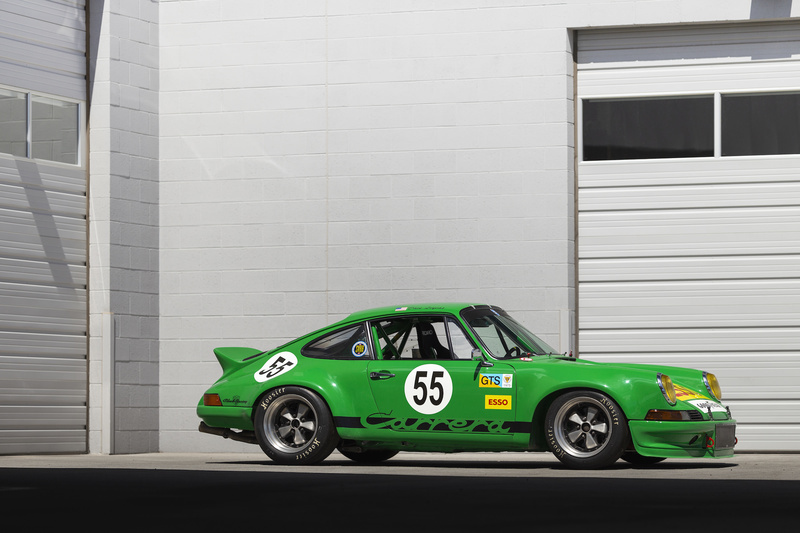 Mecum will be offering the viper green 911 at the Monterey Auction due to be held on the 23rd, 24th, and 25th of August. The price guide is $135,000 to $155,000 USD, which is reasonable money for a race winning Porsche 911 that’s been built to this standard. 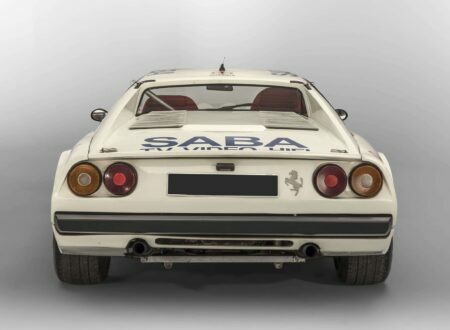 If you’d like to read more about the car or register to bid you can click here, there’s an expansive collection of images a detailed spec sheet for the car, and a detailed write up including all the nitty gritty information.